in Modesto, California on July 26, 2013 ~ the day I turned 61!!! click on the Bookstore above. you'll want to start at the Main Lobby! Books and CD's by Barb Shelton ~ including Sr. High: A Home-Designed Form+U+la, Barb's workshops (audio), Barb's high school forms, Real-Life Learning Tools & Tips for Younger Children book-on-CD, help for Organizing your Home, and more! Help & refreshment ~ for those new to homeschooling, burning-out, and just plain frustrated with the way homeschooling is going for you!! 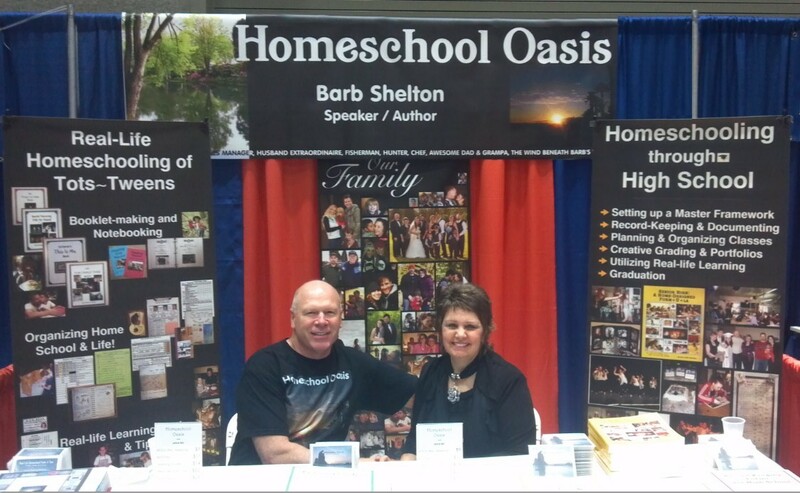 Helps and Resources for High School Homeschooling ~ for both parents AND students! Lifestyle of Learning ~ Here you'll find several intro's and reviews of this message, which is the heart of homeschooling, as well as how to purchase these books!!! Books by Marilyn Howshall ~ This link will take you outside of this website to the Lifestyle of Learning™ website. To return here, click your back button. particular here at my website?